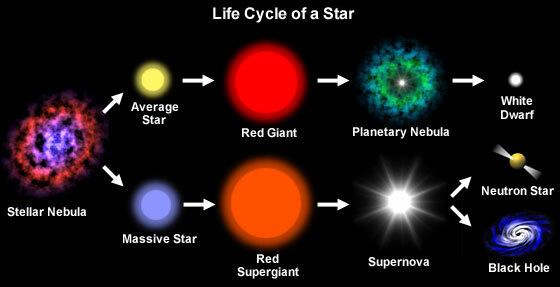 The explosion of a star is called a supernova. Not all stars produce supernovas when they die though, only the really big ones.Smaller stars become planetary nebulae, and then fizzle out into dwarf stars. Oh haha. Well I am glad you got it straightened out and no problem.